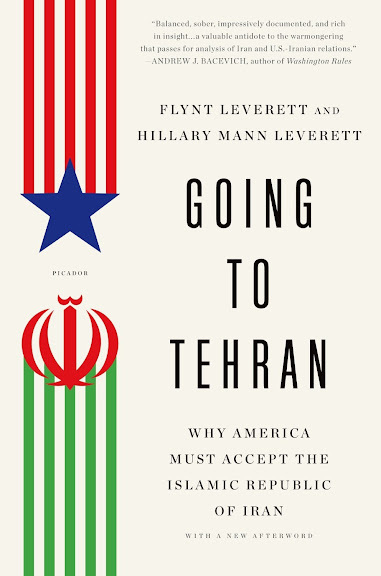 To date the most important book written on the Islamic Republic of Iran, "Going to Tehran" by Flynt and Hillary Mann Leverett to be released in paperback this coming December 31, 2013. Paperback edition appears with a new subtitle "Why America Must Accept the Islamic Republic of Iran" and a new afterword. Pre-ordering available HERE. the American will never accept iran. Got bored with showing empty buildings have we? 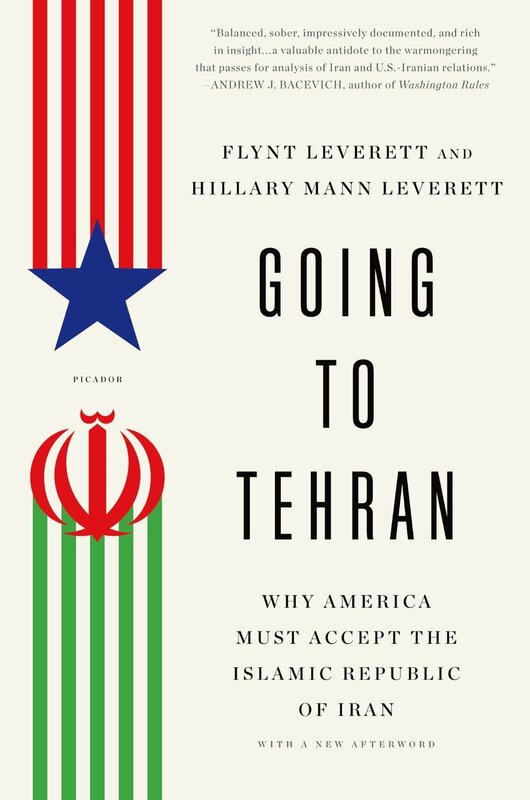 Leverett's have been objective observers of Iranian and US policy dynamics and have favored a more sophisticated US approach to engage the Islamic Republic. In any case, with the new more rational and worldly policy makers in Tehran, perhaps their viewpoint will get more credence. I have followed their blog for a while and it is quite intelligent. hahahahahahahahaha==== the book's hardcover edition did't sell and is available, new and unread, for half-price----- roughly the price of the paperback. the thing stinks and is unwanted. Just proves the point that academic works don't cater to the dimwits! my wife and I both have doctorates and she IS an academic, dipsheet. You're really trying very hard to sell their comic "books". Even DC comics is more believable than the Leverett's comic books.